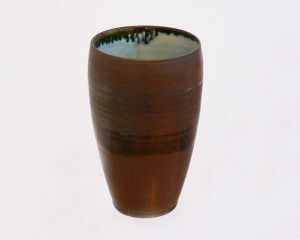 Trevor was born in Ipswich, Suffolk. 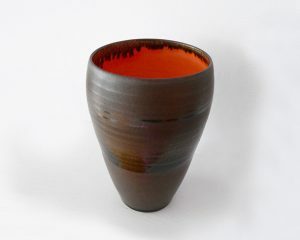 He initially studied art, specialising in ceramics, before training, qualifying and practicing as an architect from 1991 to 2013. 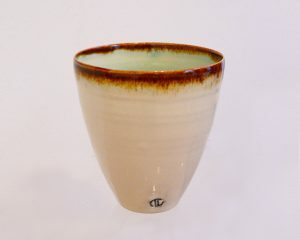 For more than 25 years he has developed and fine-tuned his ceramic work, which is mostly created at the wheel. 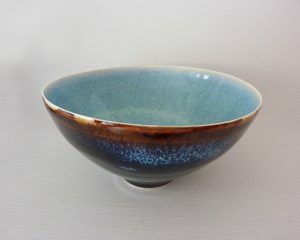 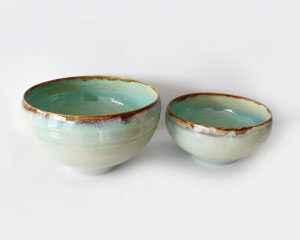 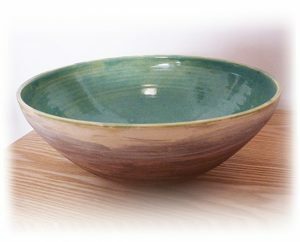 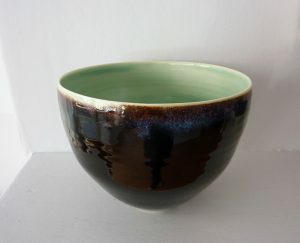 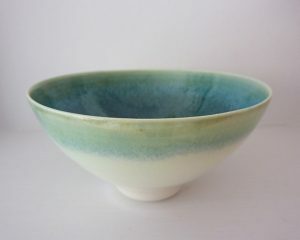 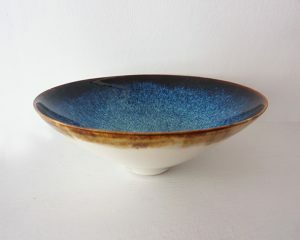 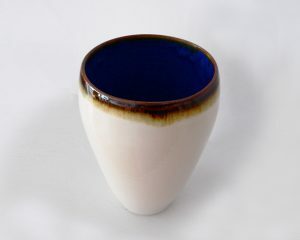 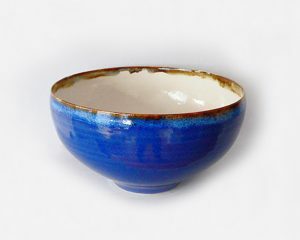 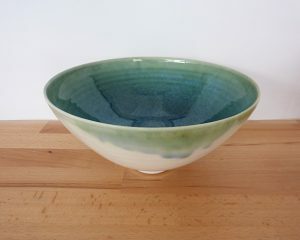 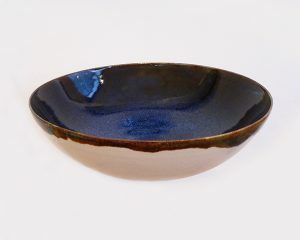 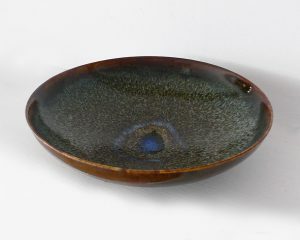 Trevor is now based in Bath, where he works full time and teaches throwing from his own studio. 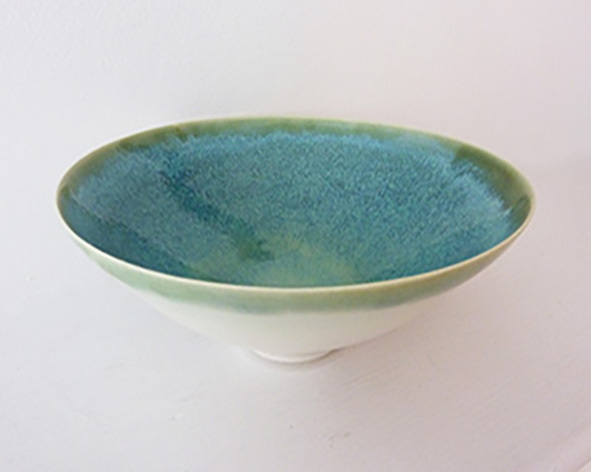 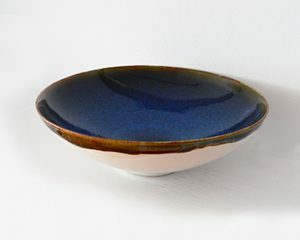 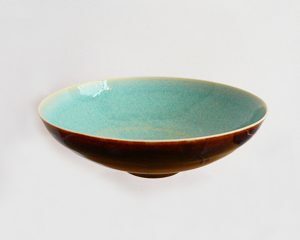 Producing finely thrown stoneware and porcelain, Trevor balances the key elements of shape, proportion, texture and the juxtaposition of colours. 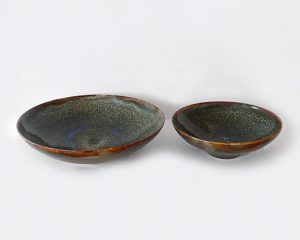 His palette is dominated by rich or subtly contrasting natural tones, which give each work a timeless organic presence. 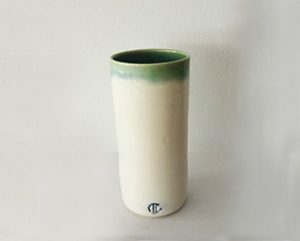 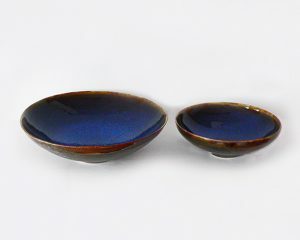 To achieve these innately elegant forms, every ceramic piece is hand thrown at the wheel and then fired in an electric kiln to cone 8 or 1263 degrees C.